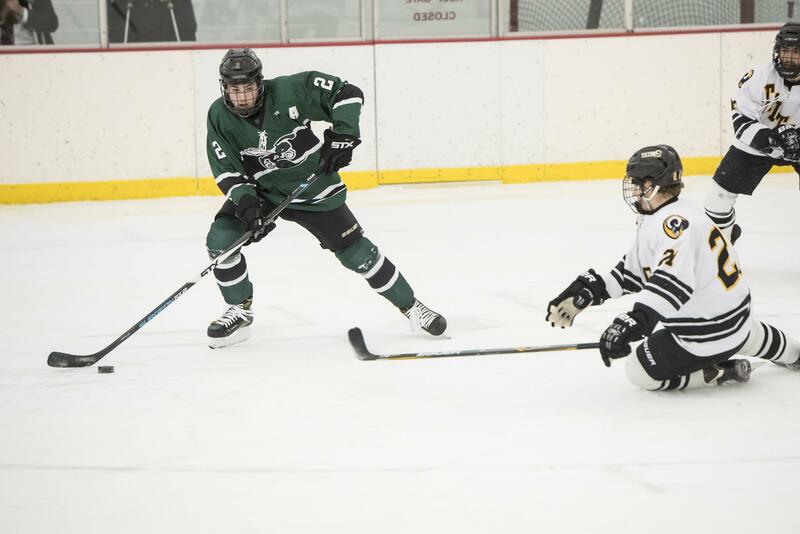 Each year approximately 20% of the Proctor Academy's graduating class goes on to compete in collegiate athletics. The Class of 2017 is no exception as 27 members of the class (of 109 students) are pursuing careers at the collegiate level, including a remarkable seven NCAA Division 1 athletes! 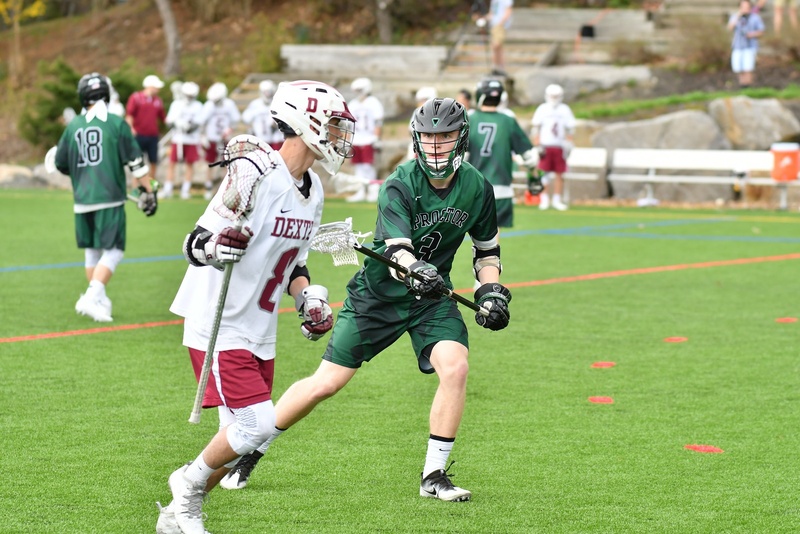 Thank you to all members of the Class of 2017 for their contributions to Proctor's athletic programs over the past four years, and to Rich Tilton P'16, '18 for the photography in this article. Why did you choose Harvard University? I chose Harvard because I felt that it was the best place for me to grow as a student, athlete, and person. Who mentored you during your four years at Proctor? 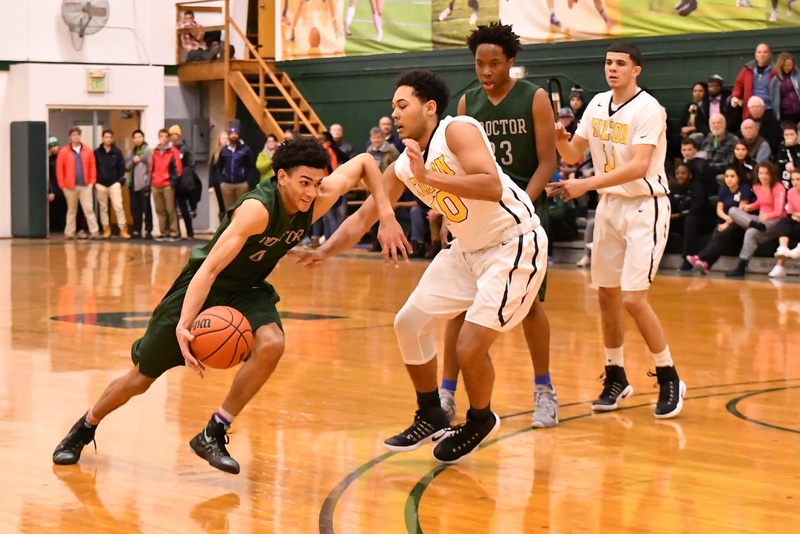 My biggest mentors at Proctor would definitely be my advisor and coach Ian Hamlet, as well as my dad and coach Mike Walsh. 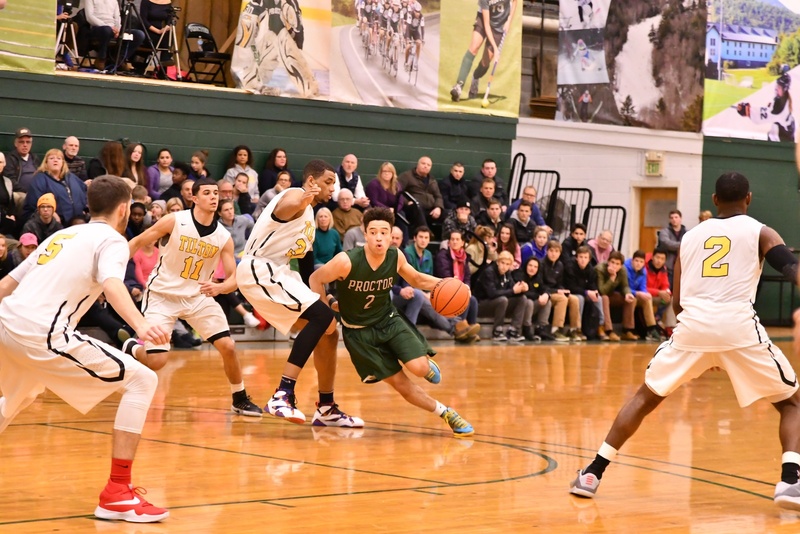 How have you grown as an athlete while at Proctor? I think that I have grown physically as an athlete by becoming a better player over the four years, but I have also progressed with the mental side of my game by becoming more mature and mentally tough. I chose UNH because of the way I felt when I went on my tour. I fell in love with the campus and the coaches. The coaches were more than welcoming. They made me feel like I could really help them next year, and I can't wait to get on campus to prove that I can play at this level. Who mentored you during your three years at Proctor? I think Lindsay Brown, Junior De La Hoz, and Kelly Griffin-Brown have mentored me the most at Proctor. I would also include Liz McNamara, my coach at Proctor for my first two years. She helped me grow as a person on the court so much. Junior was my coach for my senior year and he really pushed me to be a leader on the court. He really brought my game to the next level not skill wise but leadership wise. He held me to a very high standard and I was his eyes on the court. Lindsay and Kelly have both been by my side since my first days of Proctor. They have helped me grow and have supported me through the good and the bad. They both have helped me grow off of the court so much. I have grown so much as an athlete since my first year at proctor. I have really matured in my sports. I was quiet and very timid my first two years here, but this year as being a two-year captain I really stepped up and became a leader on the floor and off. I also think I have just grown as an overall player. I am now a lot more vocal and aggressive on the court. Junior give me a lot of power this year on the court and I really grew as a player. Why did you choose the United States Air Force Academy? I chose USAFA for the overwhelming amount of opportunities that they'd be able to provide to me. Coming out of college as an officer is ideal because as a 23 or 24 year old, I'll be in command of my own squadron. I had many mentors during my time at Proctor, Tucker Prudden, Phil Goodnow, and Mike Henriques have all been instrumental in my success both on and off of the field. I came in as someone who displayed conceited tendencies at time, and didn't always help my teammates be as good as they could be on the field, but now I feel like I've matured into someone who can help others whether it be on the field or in the classroom. I know this skill will prove invaluable later in life. 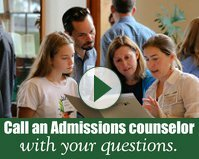 Why did you choose the College of the Holy Cross? I chose Holy Cross because I felt it was not only the right choice for me on the court, but also off the court. The coaching staff at HC has my and the team's best interest in mind which was a big factor for me on the court, plus their play style fits my game very well. Off the court HC has a reputation for being a very strong academic institution which will in turn help me in the future. During my time at Proctor many adults played a part in my life in and out of the class room. My advisor Mark Tremblay played a big role in mentoring me in life and learning how to appreciate the little things like family and friends. In sports my three big mentors were Gregor Makechnie, Scott Allenby, and Ian Hamlet. All these coaches know that having good values off the field and court can make playing your sport so much easier and a lot more fun. Also a big mentor for me on and off court was my trainer and AAU coach TJ Thompson; he held me responsible for acting right off the court and taking of my responsibilities before I could play and get better on the court. 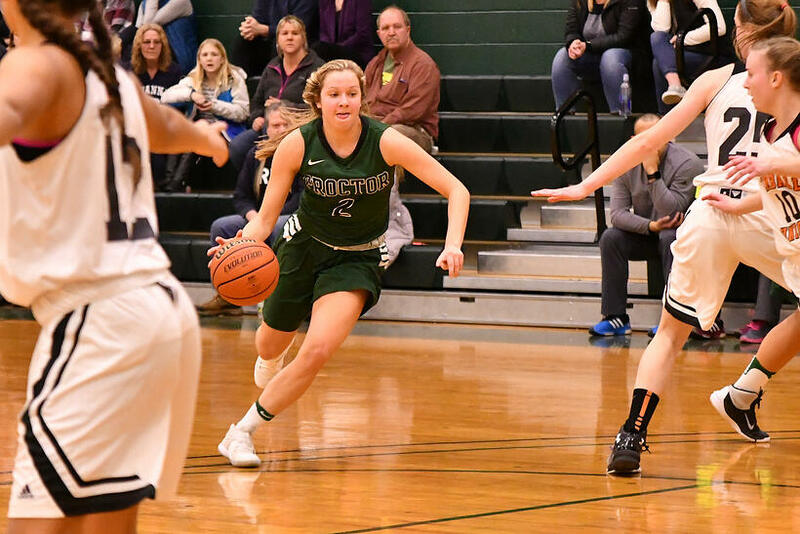 While at Proctor I have grown as an athlete by recognizing what makes me successful on the court and by bettering my communication skills. I have realized that for me, I have to commit myself to getting better everyday, whether it be lifting weights or doing skill work on the court, for me to be successful it has to be a daily thing for me. I have also realized that on the court how I communicate with my teammates as a leader can really affect the way our team does. So I have realized and learned to become more of a positive leader and change the tone in my voice to get a better response from my teammates. Why did you choose St. Lawrence University? Growing up in New York, I'm very familiar with Canton, NY where St. Lawerence is located. This made my decision very easy because I wanted to go to a small school with high level sports and academics. I'm close with a few of the girls that are on the ski team and I felt like I fit right in. My dad also attended St. Lawerence so I'm very comfortable with the campus. Who mentored you during your two years at Proctor? Nate Fisher's guidance and mentorship as a coach, gave me the encouragement to pursue skiing at a Division 1 level. Even though skiing is a winter sport, we had dry land training throughout the fall and went to Chile in August, Holland in October, and France over thanksgiving break. I was constantly thinking about the season and preparing for it. We traveled to Sun Valley in Idaho over March break and had a couple races the first week of April. Nate and I spent a lot of time together traveling and communicating throughout the whole year. 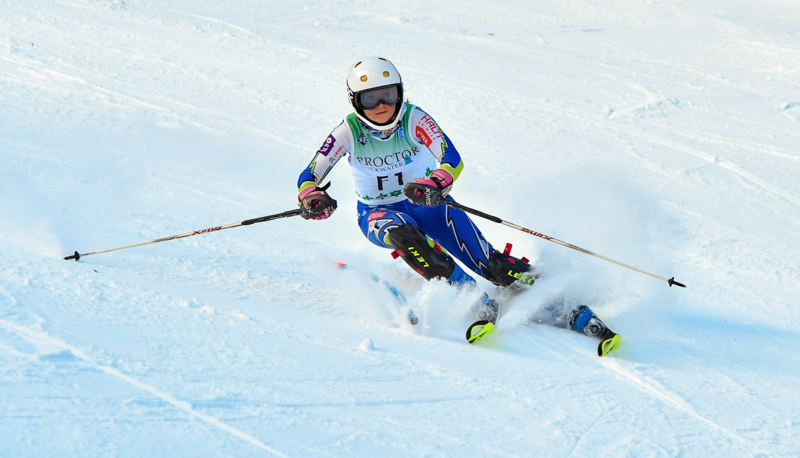 Last year we graduated 8 USSA/FIS girl eastern skiers, so I was one of his only athletes this year. Through his coaching this year, I really considered skiing at a college level for the first time. After a long and successful season this year, the opportunity arose and he helped show me that I had the skill and ability to pursue skiing at the D1 level. During my time at Proctor, I've grown immensely as an athlete. I learned so much about time management and communication. Especially with schoolwork, I was always communicating with my teachers and coaches to make sure I was staying on top of things and not missing out on anything. I also learned a lot about my own limits and when my body needed a break. I learned how far I can push myself and what was healthy for me. Proctor really taught me how to deal with certain situations on my own but also the importance of leaning on others and using teacher and faculty resources. Why did you choose St. Bonaventure University? 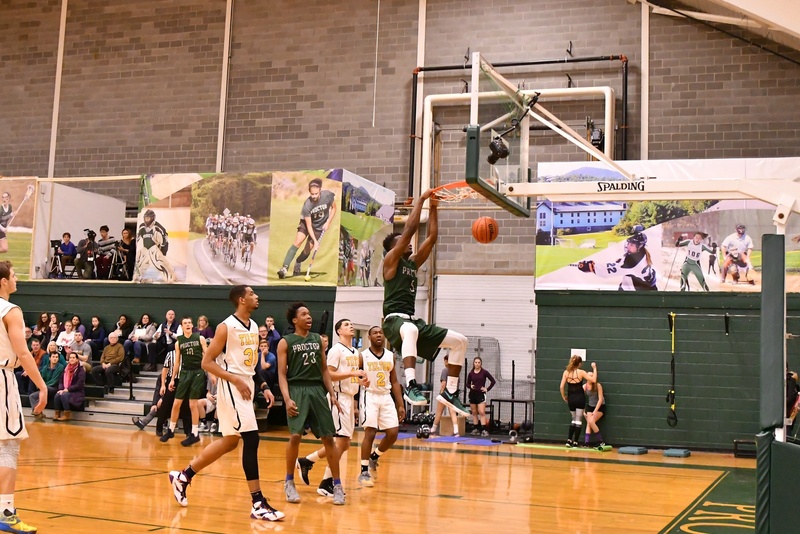 I chose St. Bonaventure University because I felt comfortable with the coaching staff, the campus itself, and I like their style of play, it fits me. They play fast in transition, shoot threes and throw alley oops. My AAU basketball coach TJ Thompson mentored me during me time at Proctor. He trained me in the off-season and helped me get better for the following year. 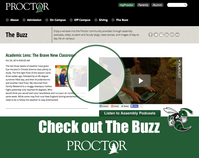 Gregor, Melanie Maness, and Lisa Scarry also mentored me throughout my time at Proctor. They watched me grow and helped me a long the way. I have been getting better in the off season whether it was working out in the weight room or working out in the basketball gym. I chose Rutgers because they had the coaching staff that I felt most connected to. I also think that at rutgers I'm going to be in the best position to succeed. I think Gregor and Scott mentored me the most here at proctor. They were constantly checking in on me making sure I was keeping up with everything on the court and in the classroom. Congratulations to all of the members of the Class of 2017 who will pursue athletics beyond Proctor in their respective sports.